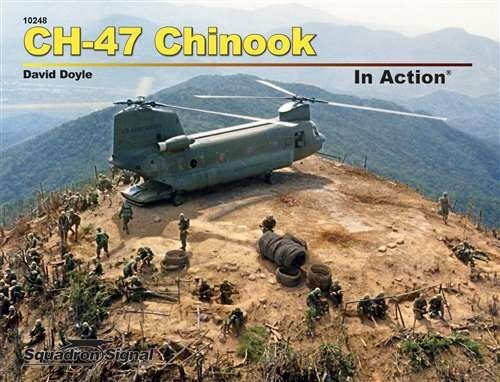 The Boeing Vertol CH-47 Chinook heavy-lift helicopter has become an icon. Its tandem, contra-rotating rotors whirling above an aluminum fuselage punctuated by round porthole windows make this battlefield beast easily recognizable. Its status is owed to its long service life of more than 55 years. Experts predict its longevity will ultimately reach a century of service for heavy lift and use as a flying bus to deliver troops to the fight. 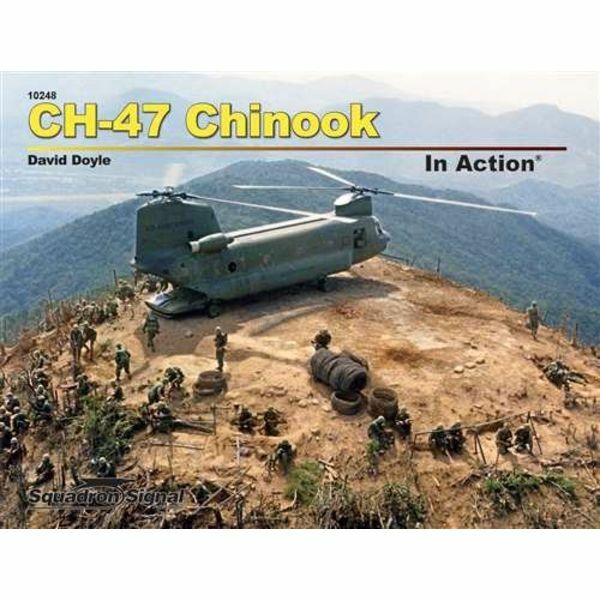 This all-new volume explores the development and the U.S. military service of 13 models of Chinook from 1958 to date. Included is extensive coverage of the CH-47’s use in Vietnam through Desert Storm and into current operations in Iraq and Afghanistan. Additional coverage is provided of the helicopters use during various disaster relief efforts in the United States and around the world. More than 160 archival color photos, augmented by 48 vintage black and white images and numerous line drawings, present a clear and concise illustrated history of this iconic helicopter. Published 2018. 80 pages, black & white and colour photographs, softcover, 11" x 8 1/2"